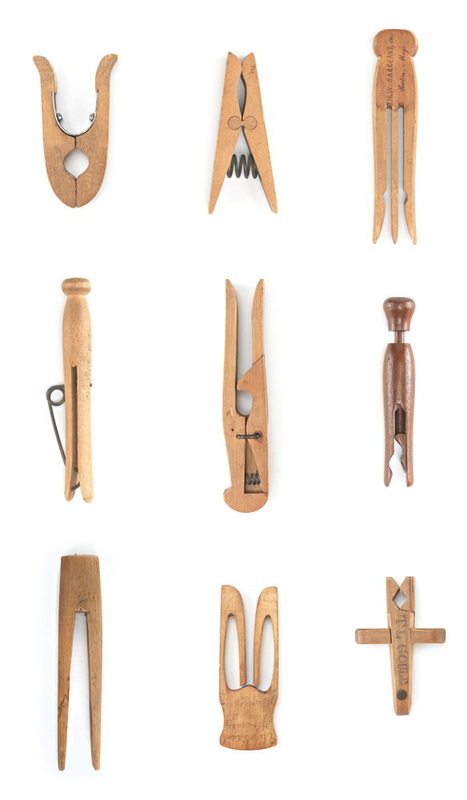 Old patented peg models via Cooper Hewitt. Categories: Collections. Furniture etc. Old things.